Our passes are good for one year from date of purchase. 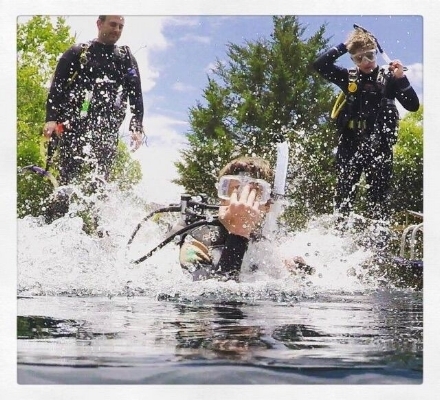 Our basic package, the "Dolphin Pass", includes unlimited entries to the property. If camping (or glamping!) is more your style, we have a package for you too! The "Blue Whale Pass - Camper" includes unlimited entries, two air fills per day, Nitrox upgrade at $8/fill (32%), unlimited Camper/RV Camping (4 Person Per Site Max), 10% off standard Gear Rental, 10% off most Inventory purchases and a free Save A Dive Equipment (Your Gear Fails, You Get A Free Rental). Looking for something in between? Don't worry we have you covered as well! Check out our Season Passes page for details on the different packages and prices. 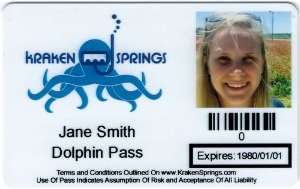 Passes can be purchased on site from Kraken Springs Staff! Newer PostCamp Sites, and RV Sites Up and Running! 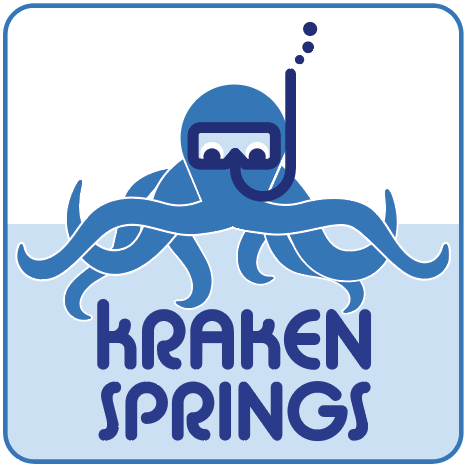 Older PostWelcome to the Family, Kraken Springs Watersports Park!